Huge thanks to everyone who helped make the 9th International Edublog Awards such a great success! And many thanks to everyone who nominated, voted and participated in the awards this year. Through everyone’s hard work, we’ve pulled together great lists of new blogs / sites, cool ideas and resources that are helpful to our teaching. Congratulations to all nominees and winners…. You can check out the entire list of nominees in this Google Doc here! Or scroll to the bottom of this post to view it embedded. Click the tabs at the bottom of the google doc to see all of the different categories. This will also show you how we ended up ranking all of the nominees and how we shortlisted the finalists. Check out the Edublog Awards Slideshow here! Winners are chosen based on voting by the community. 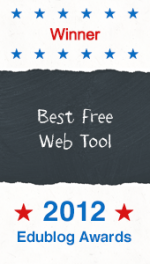 Badges are available for download at the very bottom of this page. Check out all individual blog finalists and results here! Check out all group finalists and results here! Check out all Best New Edublog finalists and results here! Check out all Best Class Edublog finalists and results here! 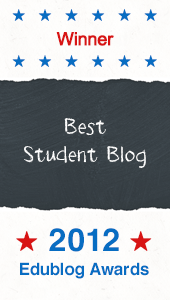 Check out all student blogs finalists and results tally here! Check out all Best Ed Tech / resource sharing blog finalists and results here! Check out all Best Teacher blog finalists and results here! Check out all Best Librarian/Library blog finalists and results here! 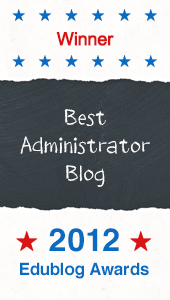 Check out all Best School Administrator or Principal blog finalists and results here! Check out all Most influential blog post finalists and results here! Check out all individual tweeter finalists and results here! 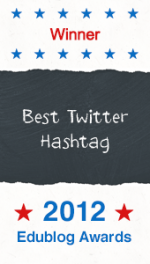 Check out all best hashtags finalists and results here! Check out all best free web tool finalists and results here! Check out all best podcast finalists and results here! 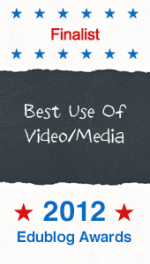 Check out all best use of video and media finalists and results here! 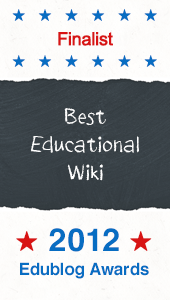 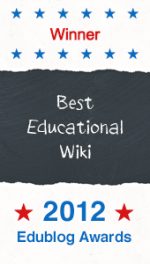 Check out all best educational wiki finalists and results here! 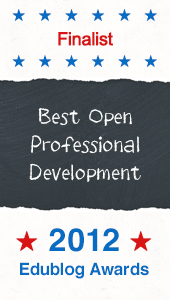 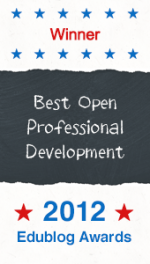 Check out all best free and Open PD finalists and results here! 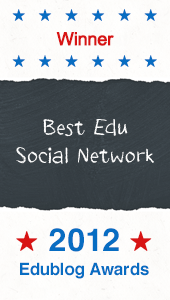 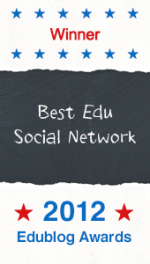 Check out all best social network for educators finalists and results here! Check out all best mobile app finalists and results here! 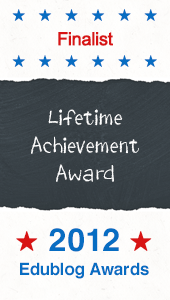 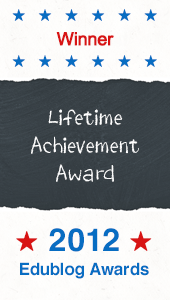 Check out all Life time achievement finalists and results here!